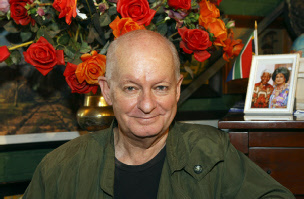 This section of the website includes the most recent articles by and about Pieter-Dirk Uys. It also includes the in-depth profile of PDU written by Calvin Trillin of The New Yorker in 2004. Older articles by and about PDU are found in the website’s chronological Archives.